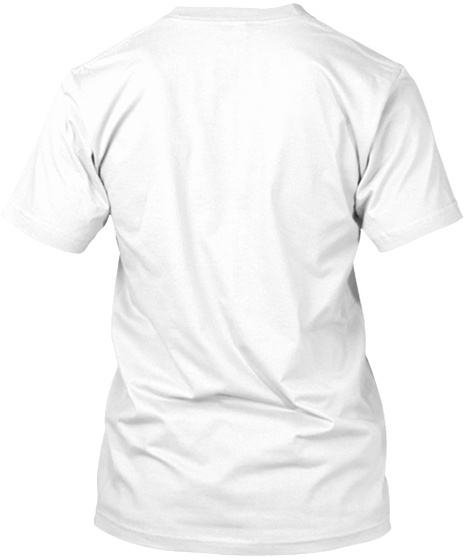 Make a bold statement and show your support for the #StonerCleanupInitiative with the T-shirt that started it all. We believe stoners have gotten a bad rap, and this movement is exactly what we need to change it. Follow us on Twitter, Facebook, or Instagram to learn about how you can join the movement and start challenging what it means to be a stoner. Be sure to tag us when cleaning up your local smoke spot and we'll share your photos! 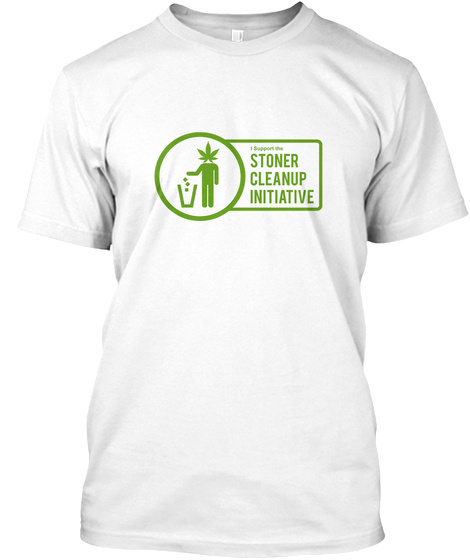 You can also visit our site to learn more about the movement, and check out our other items on the Stoner Cleanup Initiative Store.